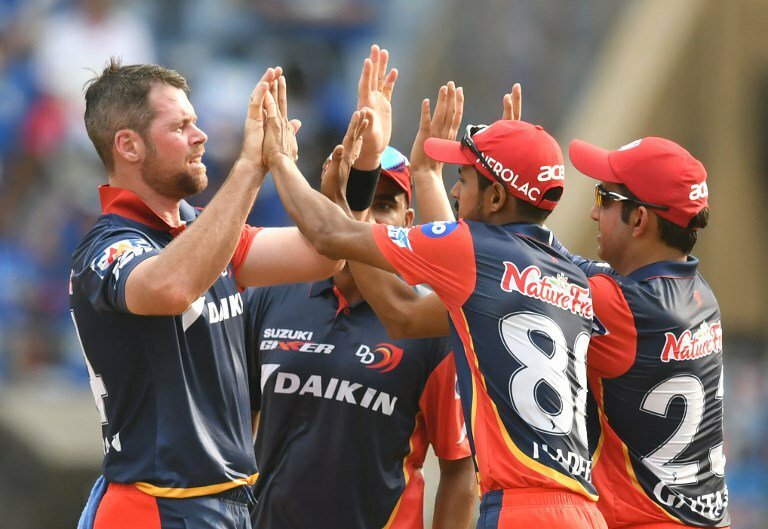 Dan Christian, Samuel Badree and Jeevan Mendis headlined a modest list of international stars drafted into South Africa’s new Mzansi Super League Twenty20 tournament on Wednesday. Australian all-rounder Christian, Sri Lankan all-rounder Jeevan Mendis and West Indian leg-spinner Badree were signed for 750,000 rand ($52,600) each for the month-long tournament, from November 15 to December 16. They will play for the Jozi Stars, Tshwane Spartans and Cape Town Blitz respectively. Apart from six international marquee players, who had already been announced, none of the foreign players attracted bids in the the top salary bracket of a million rand during a draw function in Johannesburg. All the million rand players were South Africans; David Miller, Dane Vilas, Tabraiz Shamsi, Andile Phehlukwayo, Lungi Ngidi and Chris Morris. Afghanistan leg-spinner Rashid Khan was assigned to Durban Heat, who had first choice of the international marquee players. West Indians Chris Gayle and Dwayne Bravo will play for the Jozi Stars and Paarl Rocks respectively while England’s Eoin Morgan, Jason Roy and Dawid Malan will represent the Tshwane Spartans, Nelson Mandela Bay Giants and Cape Town Blitz. None of the international marquee players will be available for the full tournament because of commitments to international cricket and a T10 tournament in Abu Dhabi but they will all be available for the final 13 days of the South African event. South African marqee players are AB de Villiers, Hashim Amla, Kagiso Rabada, Faf du Plessis, Imran Tahir and Quinton de Kock, with the latter replacing the injured JP Duminy. Other foreign players who will play in the league are Asif Ali (Pakistan), Sean Williams, Brandon Mavuta and Sikhandar Raza (Zimbabwe), Ben Duckett (England) and Paul Stirling (Ireland). The six teams were allowed to pick a minimum of three and maximum of four international players, including South African Kolpak players. Kolpak players selected were Vilas, Kyle Abbott, Marchant de Lange, Simon Harmer, Cameron Delport and Heino Kuhn.